My Garden is coming along. I still have a lot to do yet, but a friend reminded me that summer hasn’t even started yet! so I do still have a season still ahead. We have been very busy with our BEES. 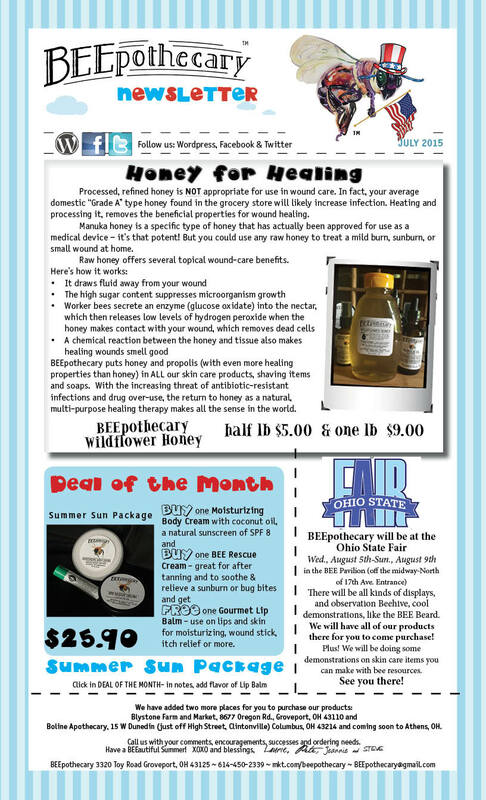 Our Spring honey is in! We have pulled half of the honey from the hives and will pull more in a couple of weeks when the rest is fulling capped. 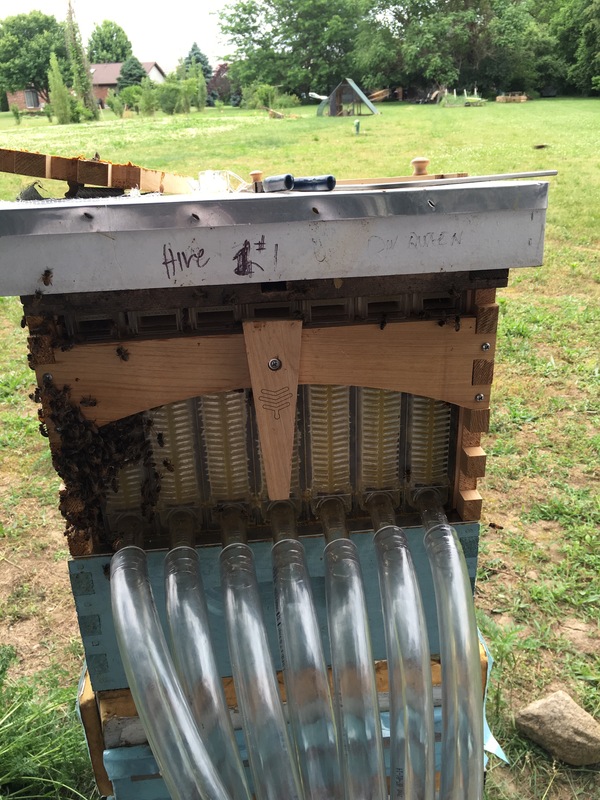 Our 7 frame Flow Hive. 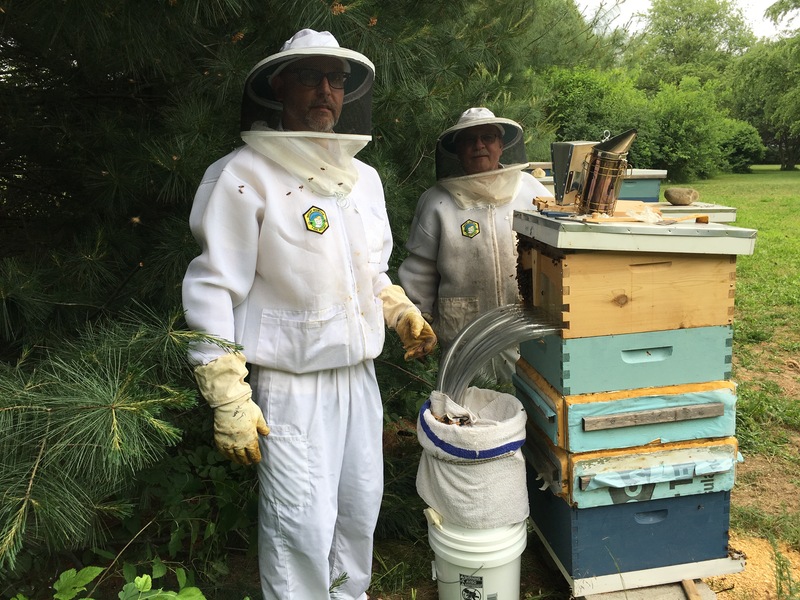 This is our first season with this new hive and so far we are loving it! 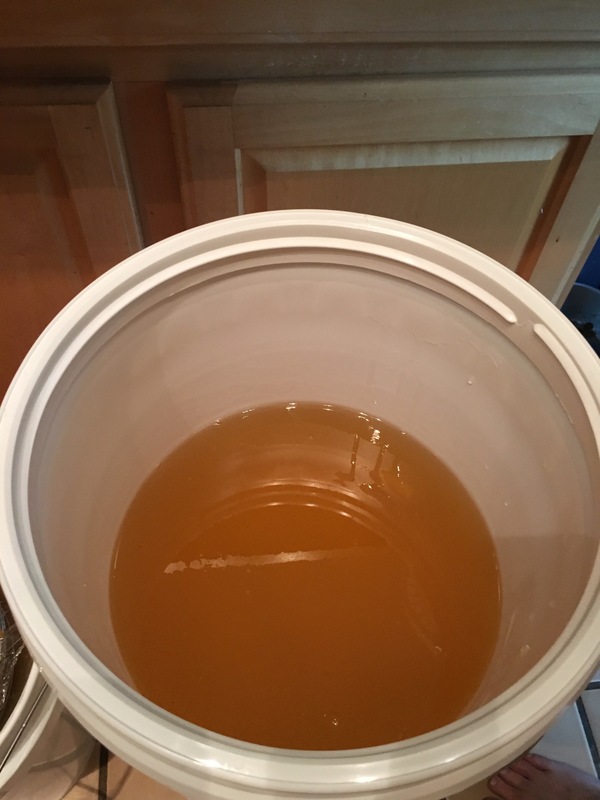 It took us 30 minute to extract 35 pounds of honey. No disrupting the hive at all. This is a very active hive! Extracting honey ! 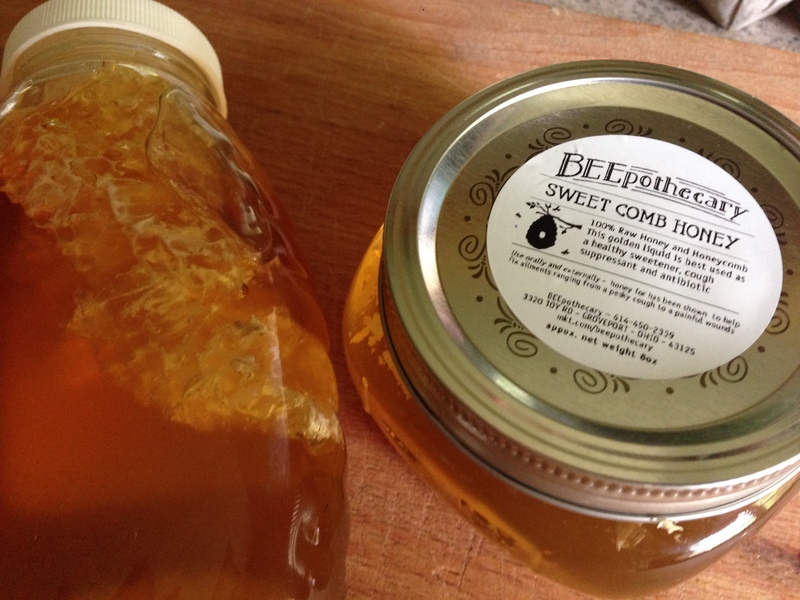 Honey with the comb is honey pretty much as the bees intended. The idea is to eat the whole thing, comb and all. 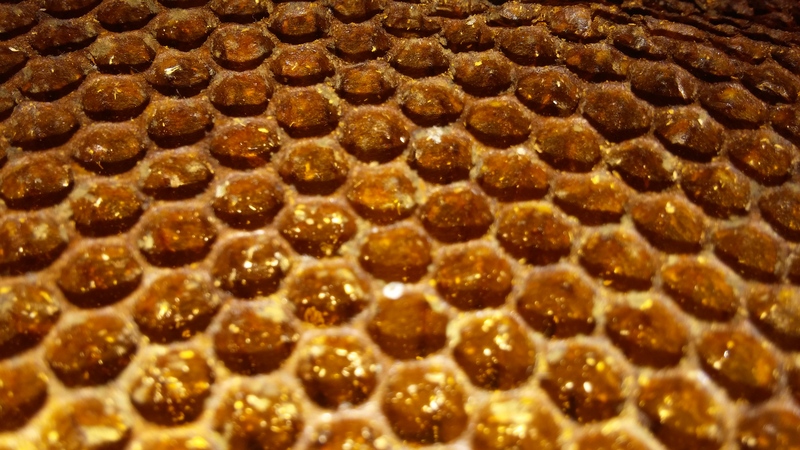 The comb has a chewy, waxy texture and is perfectly edible, but you can discreetly discard it once you’ve sucked all the honey from it, if you prefer. 1 Preheat the oven to 335. While it’s still a little wet from being washed, add the rhubarb to an ovenproof dish and toss with the sugar. Cover with foil and bake for 30-40 minutes, until tender. Leave to cool completely. 2 Turn the oven up to 350. Spread the hazelnuts on a baking sheet and toast them in the oven for around 5 minutes, until they are lightly golden and the skins are starting to split. 3 Tip the nuts on to a clean tea towel. Fold the towel over them and rub vigorously. This will remove most of the skins, but don’t worry if a few stubborn bits remain. 4 Divide the ricotta between shallow serving bowls. Add a spoonful of rhubarb compote to each. Break or cut your honeycomb into 4 roughly equal pieces and place on the ricotta and rhubarb, trickling over any honey that has escaped. Scatter over the hazelnuts and serve. Fall days are wonderful, here in our household. We are very laid back. Enjoying the changing of the seasons. Tho’ this fall has been pretty darn mild. I’m not complaining at all. 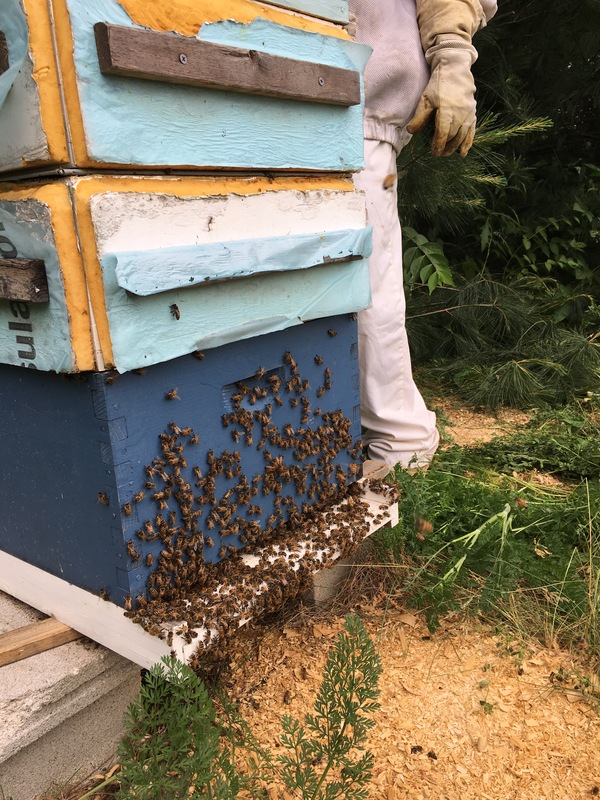 The bees are still coming and going and chickens don’t have to have a heat lamp or a ice melter in the coop. Dogs are running around the property as if they were puppies. Gosh, It makes you say Thank you God and fire up the grill! With the cooler nights and the fall produce at every farmstand calling my name. I decided to grill a couple of steaks along with Roasted brussel sprouts with honey and sriracha. It’s that perfectly, delicious dish that fits into my diet. Calorie counting…I have 10 pounds to go. I love food so what goes in my mouth must be worth the count! This meal counts…when we go out to a restaurant, everyone shares off of each other’s plates. How else will you get to try so many different kinds of dishes.Right!? We found this dish at a local restaurant in town and this is my take or make on the recipe. So tonight we are Grilling Steaks and ROASTing BRUSSELS SPROUTS w/ HONEY & SRIRACHA. …By the time the sprouts were roasted, mixed and served, my sweet husband was only able to fork 3 brussels sprouts before the dish was gone. I could not stop the the humming , yumming and inhaling that took place. I saw nothing but the sprouts and they saw nothing but my mouth. Poor Poor Husband…I gave him the other half my steak, which I was to full to eat… he graciously ate the steak. Here is my version of this fabulous dish! Try it and enjoy! INSTRUCTIONS : Preheat oven to 400°F. Cut off the stem end of the sprouts and pull off any yellow outer leaves. Cut large sprouts in half. In a small bowl mix together kosher, salt, onion powder, paprika, garlic, and lime pepper. Place sprouts in a large bowl, drizzle with olive oil and season generously with Kosher salt mixture. Toss to coat. Place in a single layer on an aluminum-foil lined baking sheet. Roast for 35-40 minutes, shaking the pan a few times throughout the cooking process, until crisp and golden brown on the outside and tender on the inside. Meanwhile; combine sriracha, honey, and lime in a small bowl. Season with Kosher salt. Remove sprouts from oven, transfer to large bowl, and drizzle with honey sriracha sauce. Toss lightly to coat and serve immediately. Now that dinner is served. You can get online and finish your christmas shopping. 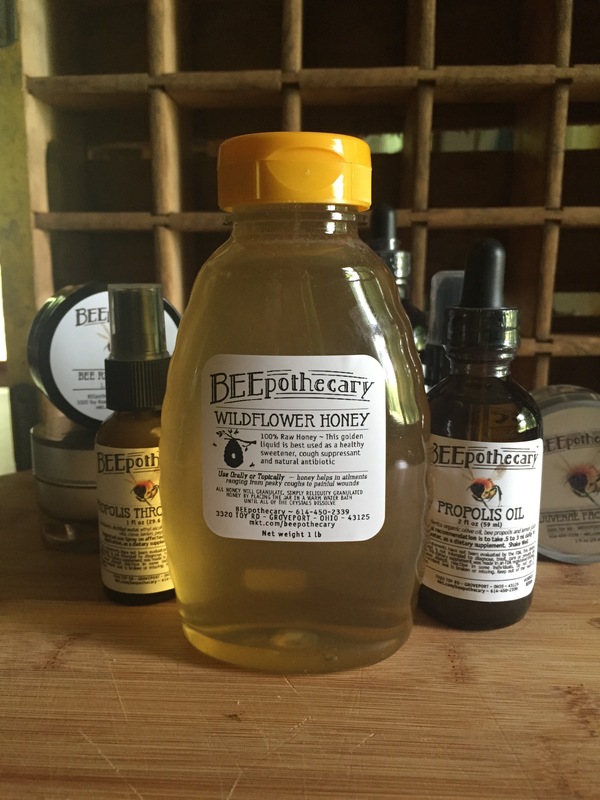 Go to BEEpothecary website and find the perfect gifts for that special someone. Check out our gift sets and Don’t forget to use the discount code 10NL15 to get %10 your entire order. It was brought to my attention last week that September is in fact National Honey Month. Honey gets an entire month all to itself? Why yes, it certainly does. We celebrate it at the Lithopolis Honeyfest, in Lithopolis Ohio! 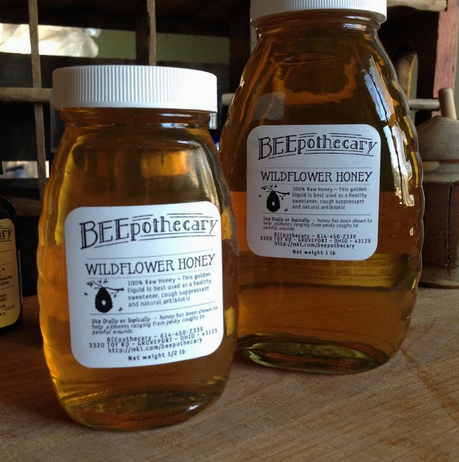 BEEpothecary will have a booth with all our fabulous products! Turns out that Americans consume 1.5 pounds of honey per person annually, and there are more than 300 types of honey in the United States alone. That’s impressive, and we figured that if honey gets to be honored all month long, the least we could do is give you 20 different uses for it. Enjoy! If you’ve got a handful of sweet smelling herbs — think lavender — laying around and ready to be used, why not use them for your own homemade honey lotion? Warm honey over a saucepan until it gets to a liquid consistency. Pour honey over herbs and cap tightly; the ratio you want to use is 1 tablespoon of herbs per 8 ounces of honey. Let sit for a week and then mix 1 teaspoon of liquid into an 8 ounce bottle of unscented lotion. In need of a classy hors d’oeuvre but lacking in the time department? 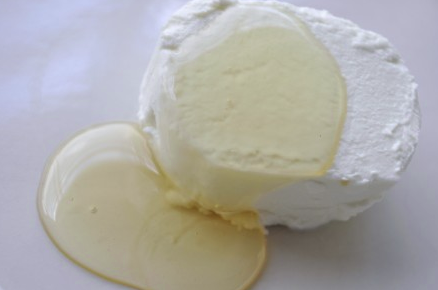 Try this: put a round of goat cheese in a ramekin, sprinkle honey and chopped walnuts on top and place in oven at 350F until honey and cheese are both soft. 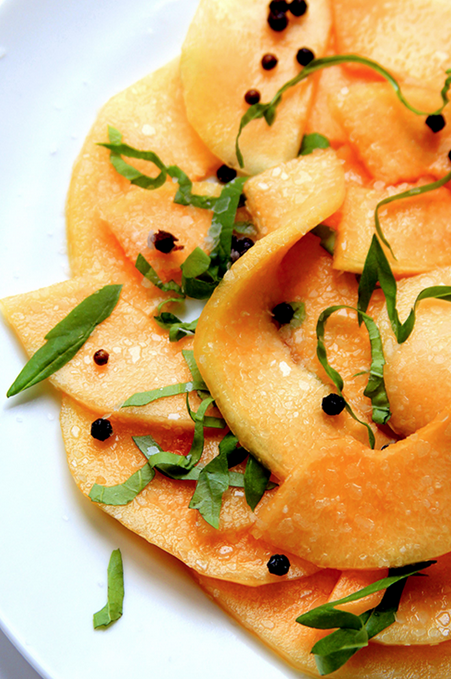 Serve with baguette or crackers and you’ll be the life of the party. You never know what’s going to happen, so stock it. Now. We all know a drop of honey in tea is good for a sore throat, but you can add it to most drinks for an extra energy boost. And simply because it’s a whole lot better than tossing in a few Sweet ‘N Lows. One of my favorite and easiest fruit salads uses just a touch of honey to enhance the sugars in the fruit, and it’s a perfect late summer dessert. Honey is a natural humectant with antimicrobial properties, which means your skin will be happy when you give it some sweet honey love. 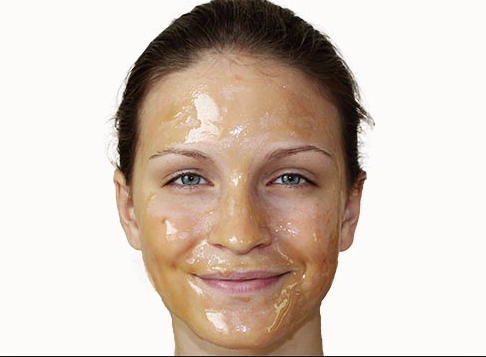 Try a basic honey wash by mixing a dollop of honey and two tablespoons of warm water and massaging the mixture into your skin. Or you can go all out and try the Cucumber Honey Facial. 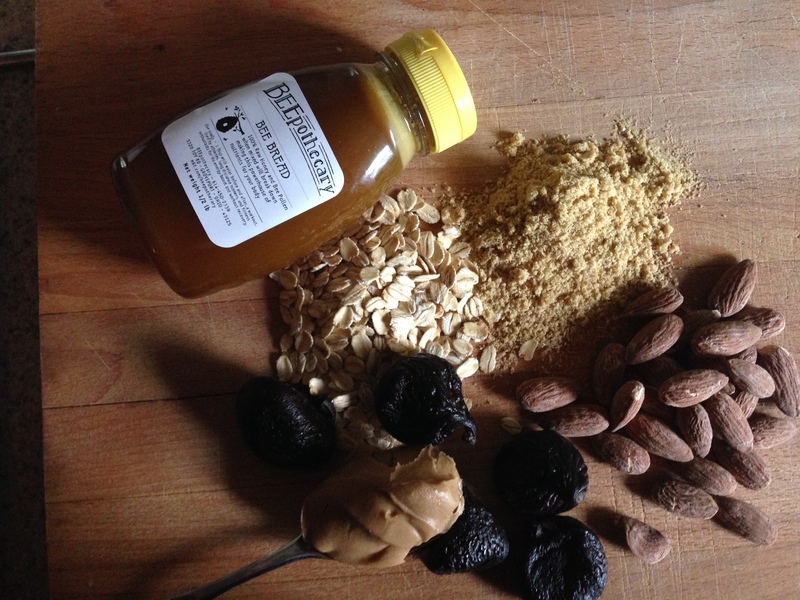 Forget energy bars and shots, just pop a tablespoon of honey before your next workout. Seriously, it has been proven to boost athletic performance. Got a post-Southeast Asia backpacking trip bug that just won’t leave you alone? 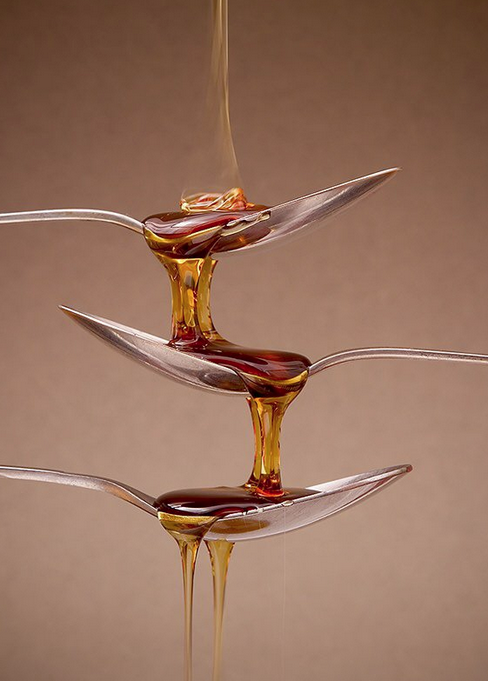 Mix up a good blend of honey, water and vinegar and you’ll quickly be on your way to being parasite free. 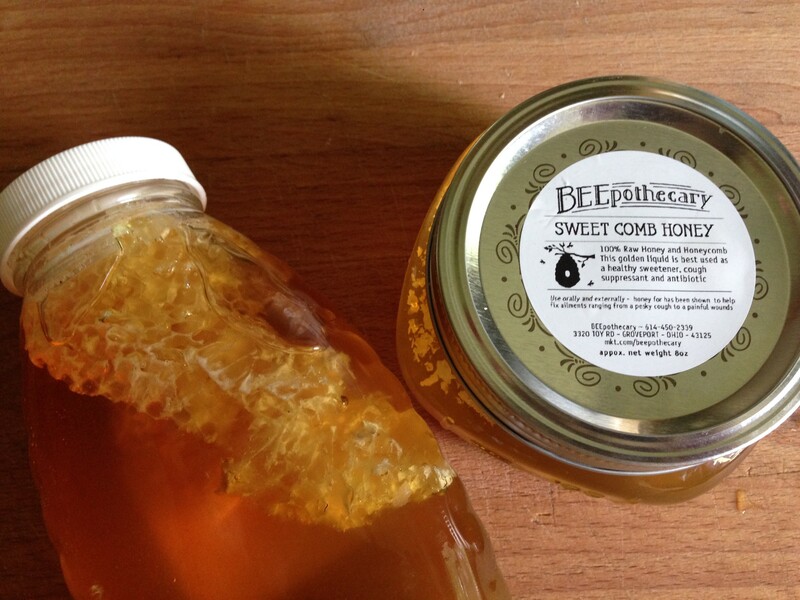 Honey can actually be used as an antiseptic, like a natural Neosporin. Because of its many antimicrobial properties, it can be used to treat wounds and even burns. 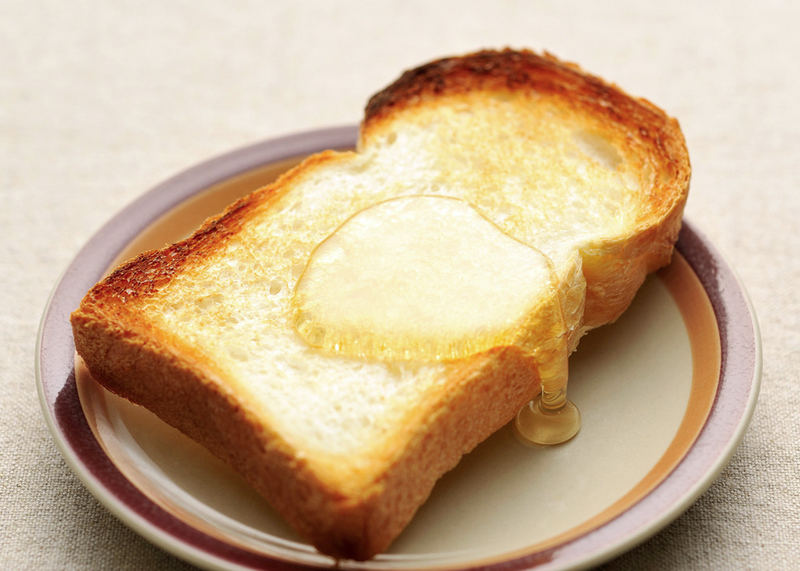 Forget a morning of popping ibuprofen, spread some honey on your toast or add some to your tea. 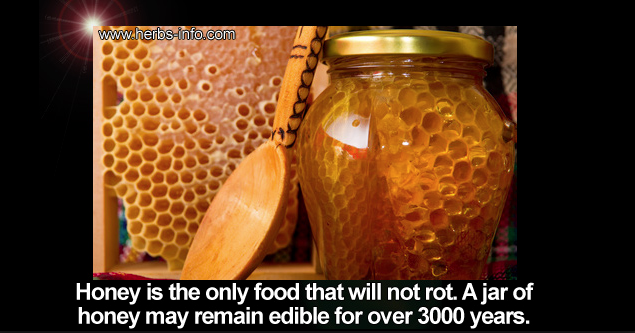 Because honey is loaded with fructose, it will help speed up the metabolism of alcohol. Nothing’s worse than scratchy elbows (no really) so next time, after you’ve washed and scrubbed, rub some honey on to soften the skin. Leave on for 30 minutes then wash off. Honey is an excellent exfoliant. You can pair it with ground almonds or bee pollen and lemon juice for a killer homemade facial scrub. 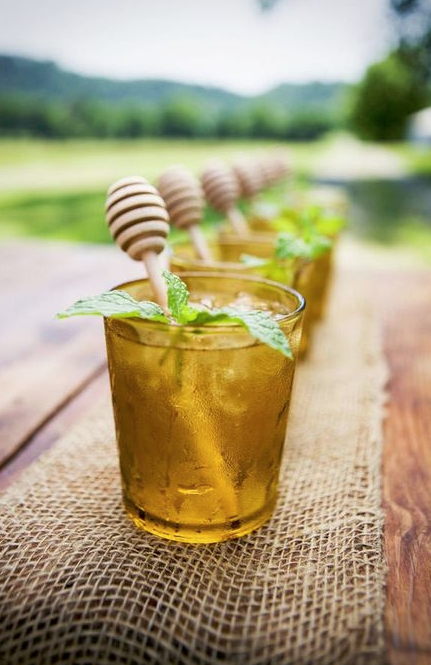 After you’ve been busy reaping all the health benefits that honey has to offer, it’s time to celebrate, and what better way than with a good ole cocktail. Honey Gin Cocktail? Bring it. 15. Eat the honeycomb. No really, just do it. Yes, it can be done! One of our fave food bloggers Clotilde Dusoulier, of Chocolate & Zucchini, put the ingredient to her readers and got some fun responses. The best sounding one? Mix it with crunchy peanut butter on toast. Feeling a tad lethargic? 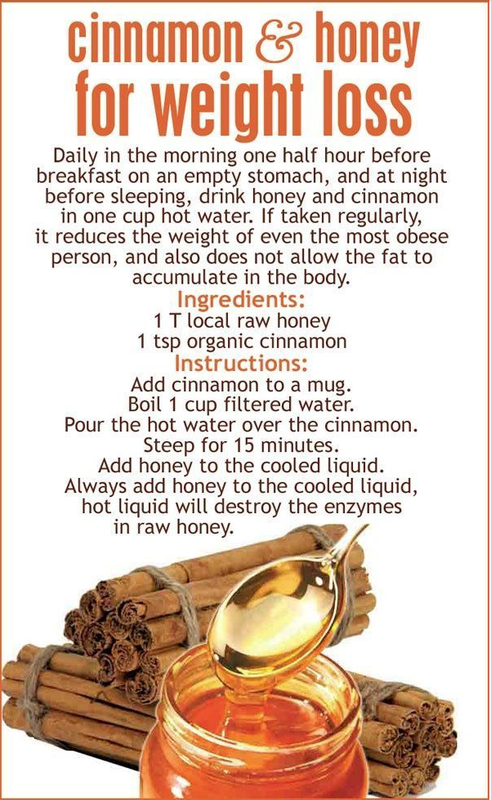 Skip the coffee and go for the honey instead. Mix a tablespoon into a cup of tea and you’ll be feeling better in no time. In the shower, after you wash your, coat the ends with a bit of honey. Let it sit for a few minutes before rinsing out and you’ll find that your hair is less frizzy and extra conditioned. Or make your hair shiny and bright by adding one teaspoon honey to one quart of water, and after washing your hair, pouring the mixture over your head. Let dry and enjoy your new-found shiny do. 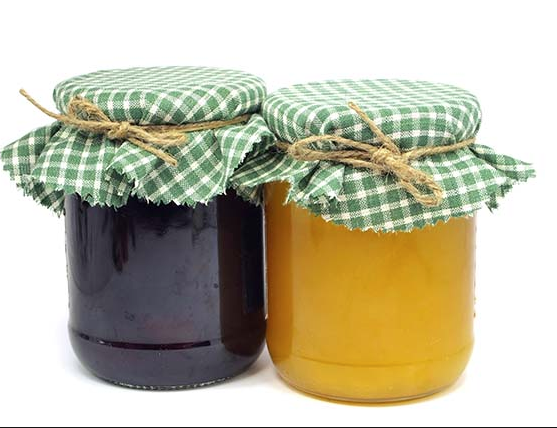 Jam is so five years ago; show you’re truly cutting edge by preserving your fruits in a honey sauce. All it takes is one part honey to ten parts water and then covering your berries. Pretty much the closest you’re ever going to get to bottling up a little bit of summer. 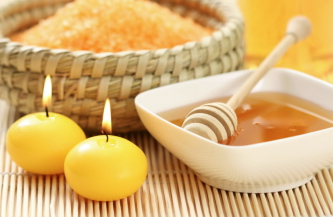 Add a few tablespoons of honey to your bath, for sweeter smelling, softer feeling water. Pure bliss. Well, what were you expecting? With a list this long it had to be pretty apparent that honey is in fact a wonder food, and as it turns out, you can even make it part of your next weight loss plan. 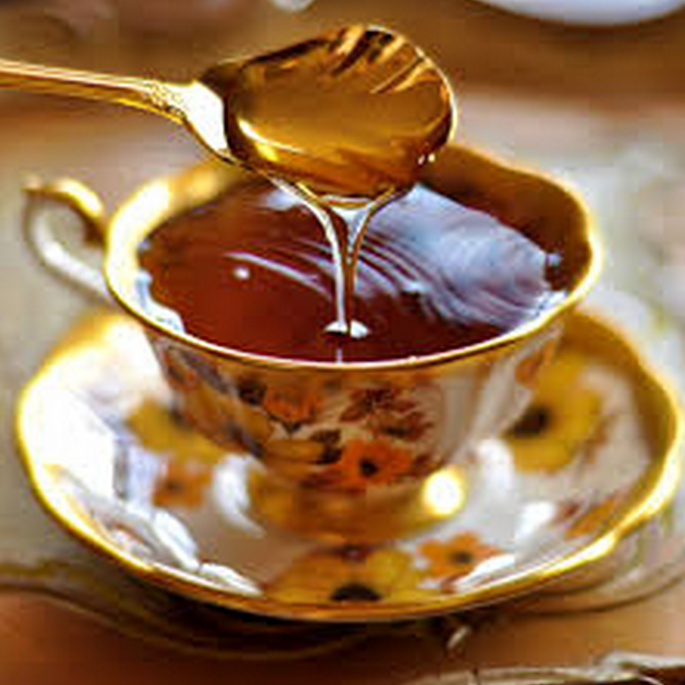 Honey is an excellent substitute for sugar and it also helps speed up metabolism. Just remember: all things in moderation. 1 Thessalonians 3:11 Now may our God and Father himself, and our Lord Jesus, direct our way to you, 12 and may the Lord make you increase and abound in love for one another and for all, as we do for you, 13 so that he may establish your hearts blameless in holiness before our God and Father, at the coming of our Lord Jesus with all his saints. Thoughts on Today’s Verse…Church worship on Sunday is not the goal of our life here on earth. As important as church worship and personal praise are, they are only part of our goal. We are here to glorify God with both our lips and our lives, with our hearts and our hands.